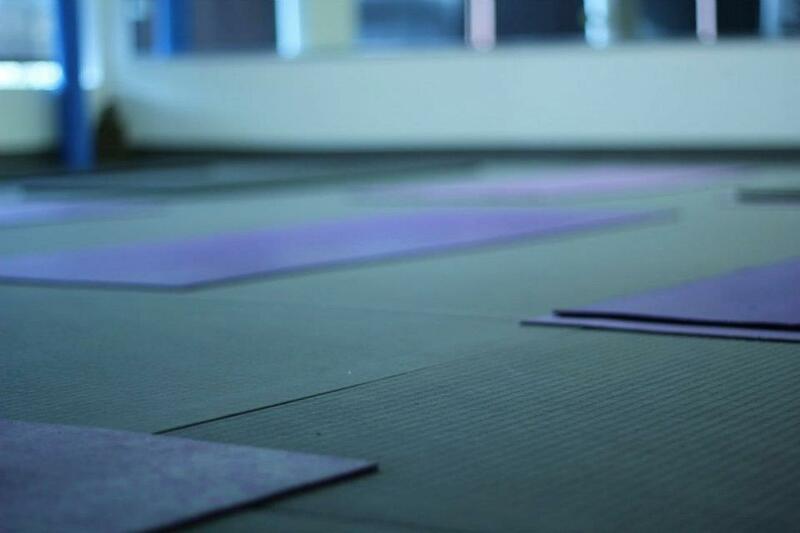 There are two types of Zebra Yoga Floors that can enhance the look and feel of your Yoga Studio. Both offer superior footing and comfort and come in three different colours to fit most studios. 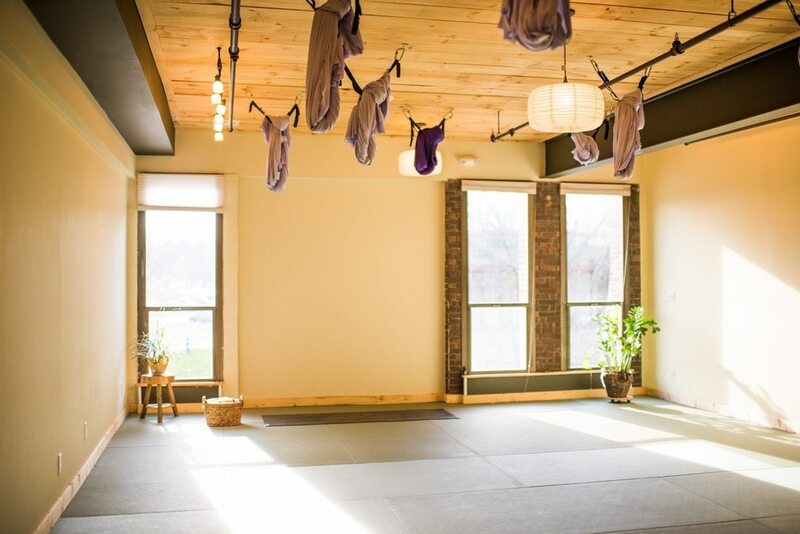 Based on a traditional Japanese Tatami, the Zebra Yoga floor will compliment both modern and traditional studios as well as everything in-between. 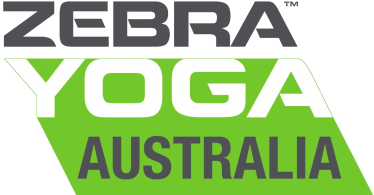 The Zebra Yoga Flooring is made in Germany and comes with the best industry warranty making it perfect for either Hot or Standard Yoga. The Zebra Yoga Tiles are by far the most popular due to their versatility and layout flexibility while Seamless Floor allows for all the benefits of Tile Floor with a beautiful one piece look. Simply chose below to find out more information on either floor type.